4.3 Tonnes Self-Recovery Winch, 12V. 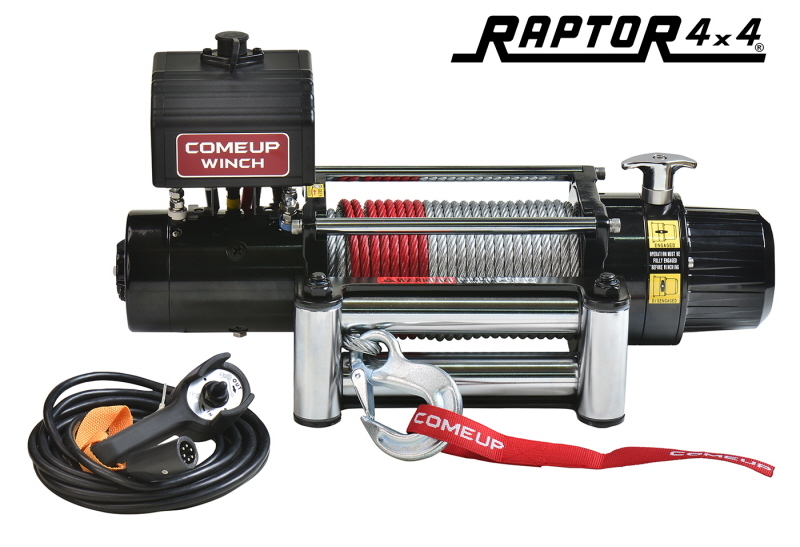 9500lb winch with steel cable and roller fairlead. 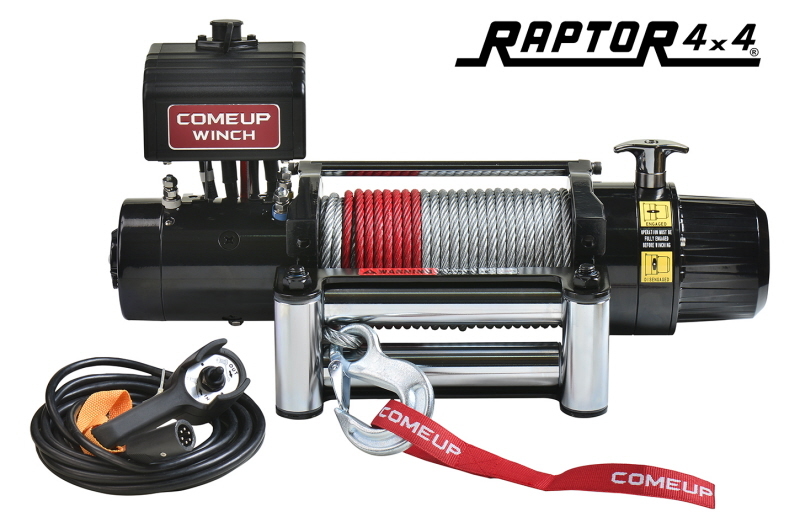 9500lb winch with synthetic rope and hawse fairlead. 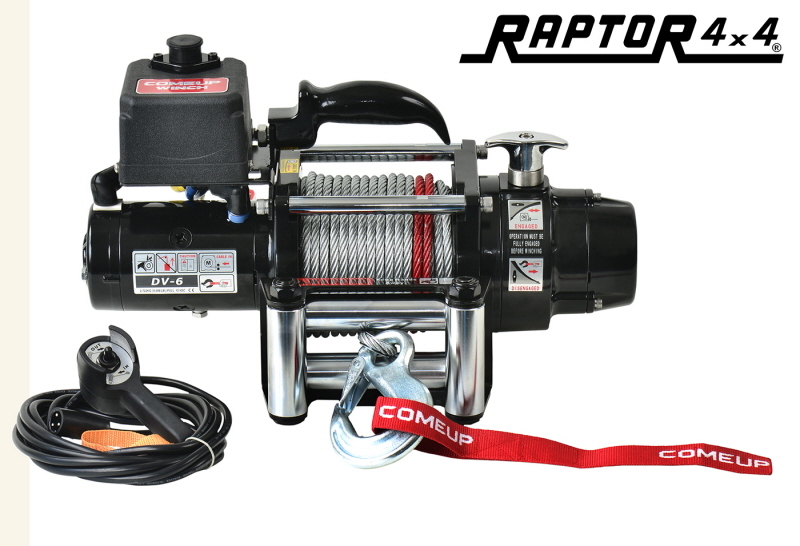 5670 Kg Self-Recovery winch, 12V. 12500lb winch with wire rope and roller fairlead. 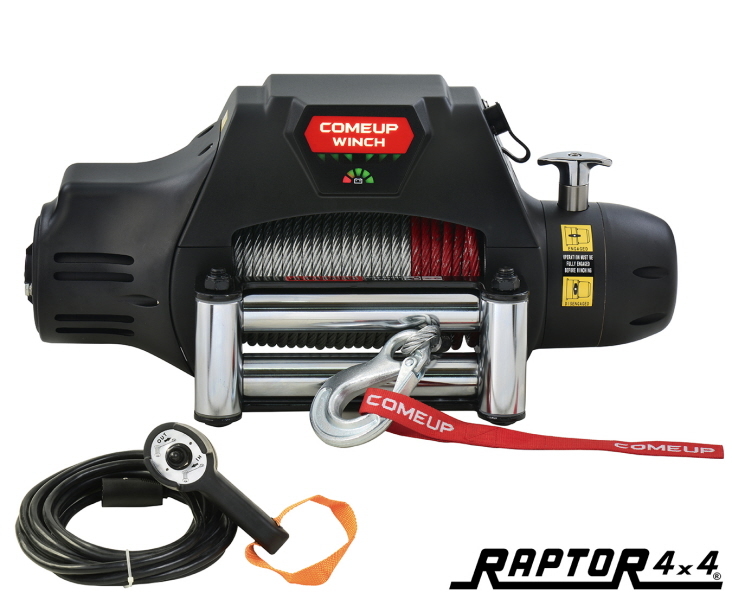 125000lb winch with synthetic rope and hawse fairlead. 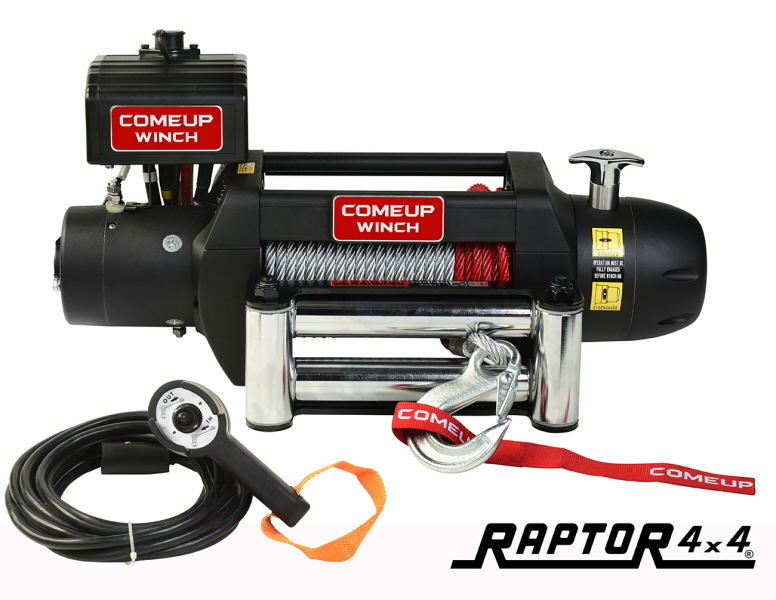 5443 Kg Self-Recovery winch, 12V. 12000lb winch with wire rope and roller fairlead. 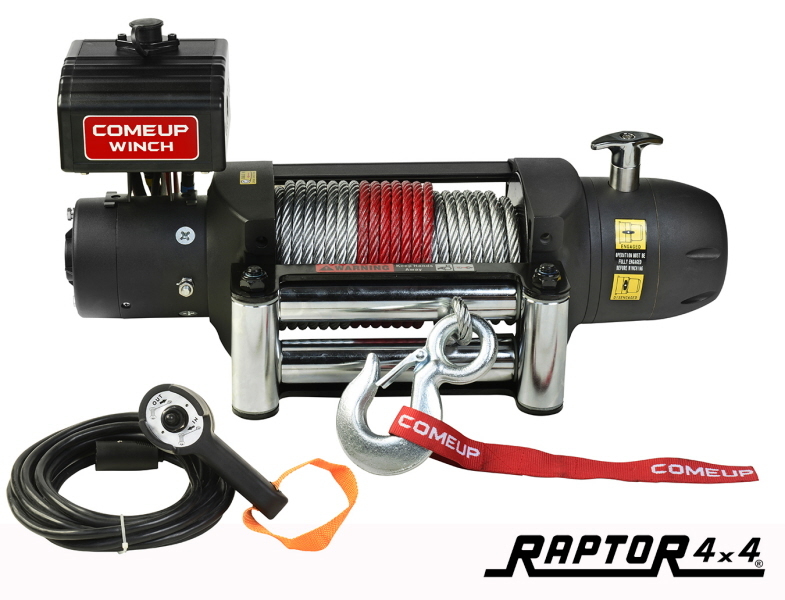 5443 Kg Self-Recovery winch, 24V. 2722 Kg Self-Recovery winch, 12V. 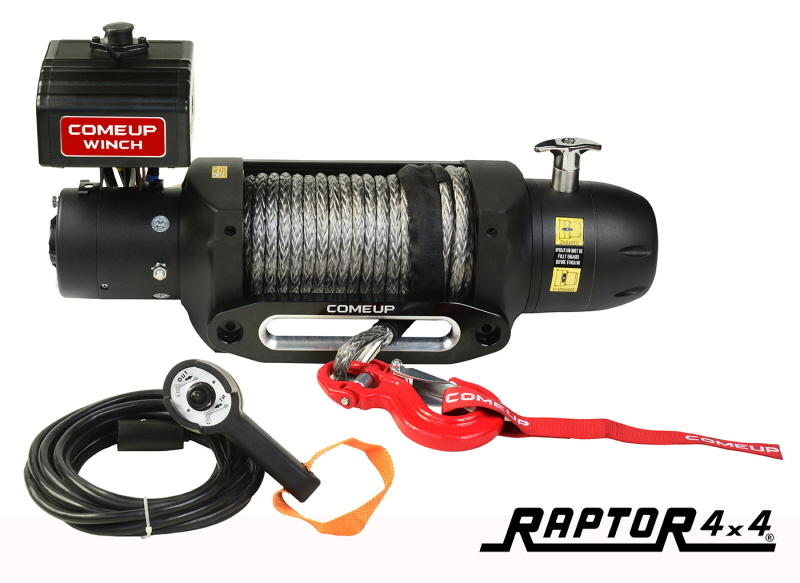 6000lb winch with steel rope and roller fairlead. 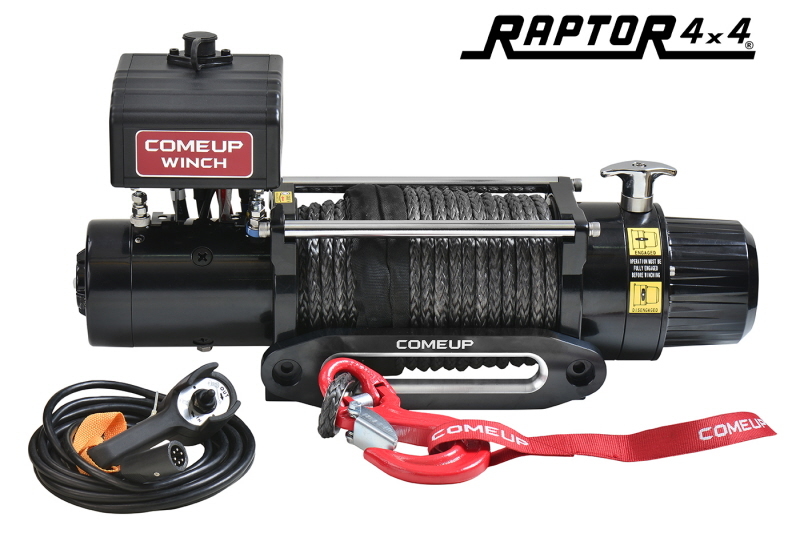 4082 Kg Self-Recovery winch, 12V. 9000lb winch with wire rope and roller fairlead. 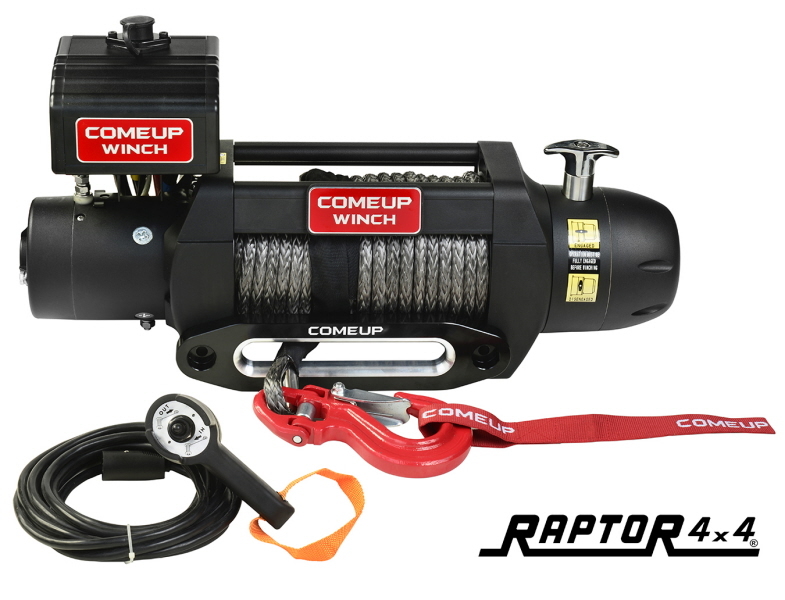 9000lb winch with synthetic rope and hawse fairlead.